Queens Bankruptcy Attorney – Bankruptcy Lawyer in Queens – Bruce Feinstein, Esq. » Bruce Feinstein, Esq. When big companies file for bankruptcy, people often wonder why once-successful corporations choose this method of debt reconciliation and financial protection. In the case of Remington filing for Chapter 11, the reason boils down to difficult industry conditions causing the company’s sales to slump over the past decade. While filing for bankruptcy is never an easy decision, it sometimes becomes essential in order for a company to remain in business and attempt to turn around its financial misfortune. 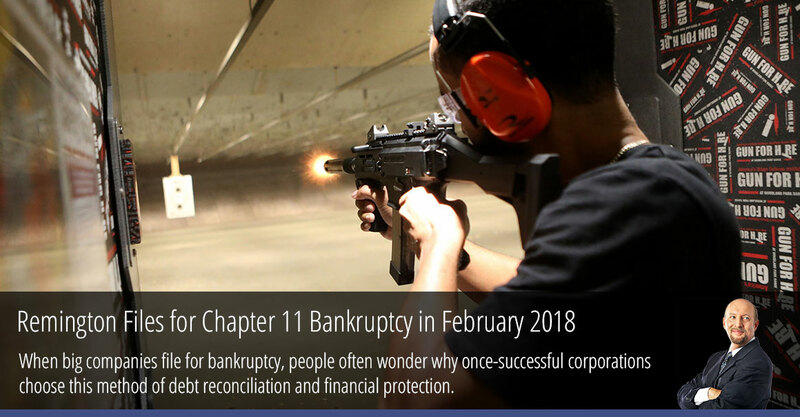 Rebuilding after filing bankruptcy, though, requires a concrete plan of action — known in the case of Chapter 11 as a plan of reorganization — and a successful revenue model for the future, a way to pay back debts and start making profits again. Bankruptcy Basics: When Should You File? Our society is obsessed with celebrities’ financial woes and the rise and fall of big businesses. One would expect Americans to know a great deal about the inner workings of bankruptcy. 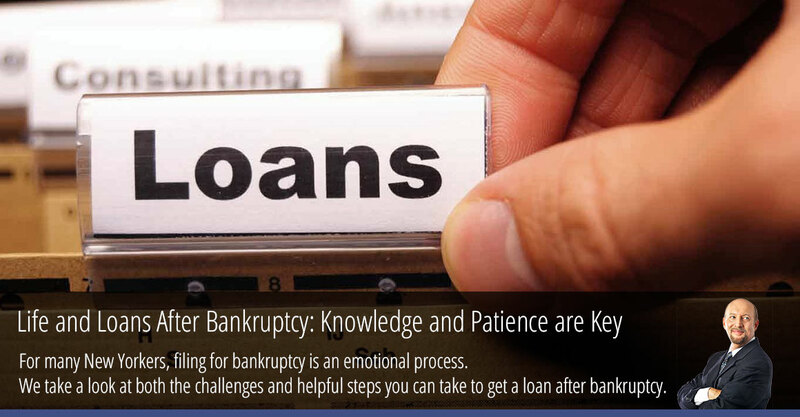 But in reality, many families and small businesses know very little about what bankruptcy truly is and what it does. We decided to pool our years of experience and release our Bankruptcy Basics, a brief tutorial on bankruptcy issues that we often share with clients. 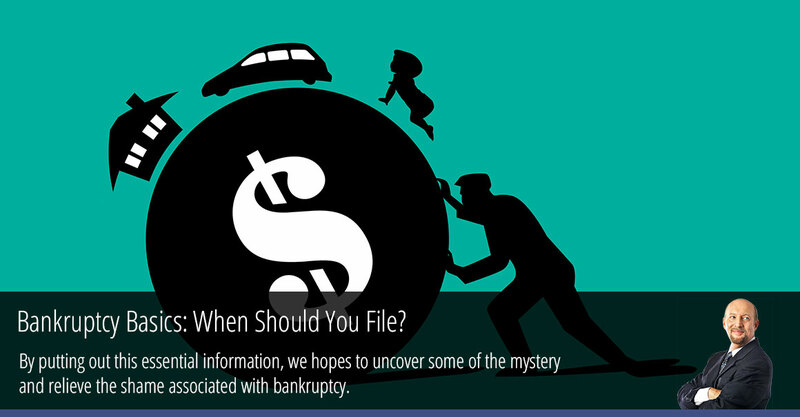 By putting out this essential information, we hopes to uncover some of the mystery and relieve the shame associated with bankruptcy. A bank decides to push through a loan modification to lower a struggling homeowner’s mortgage payments. Sounds good, right? Yes, in theory. But there can be adverse affects. Wells Fargo is once again under serious fire for submitting unauthorized changes to mortgages for homeowners in bankruptcy. We’ve been speaking with clients about home loans and modifications, and this recent news sparked the idea for out latest post about suspicious practices that banks can take to elicit money under the guise of good will. For many New Yorkers, filing for bankruptcy is an emotional process. People – and businesses – that file for bankruptcy do so with the intention of taking back control of their finances. But even the path after bankruptcy can seem like a daunting one. Our office has spent over a decade working with clients on their plans to rebuild after bankruptcy. In this post we take a look at both the challenges and helpful steps you can take to get a loan after bankruptcy. Working with a financial advisor sounds like something saved for millionaires – but that couldn’t be farther from the truth. A financial planner can help you save money and make sound investments over the course of your life. 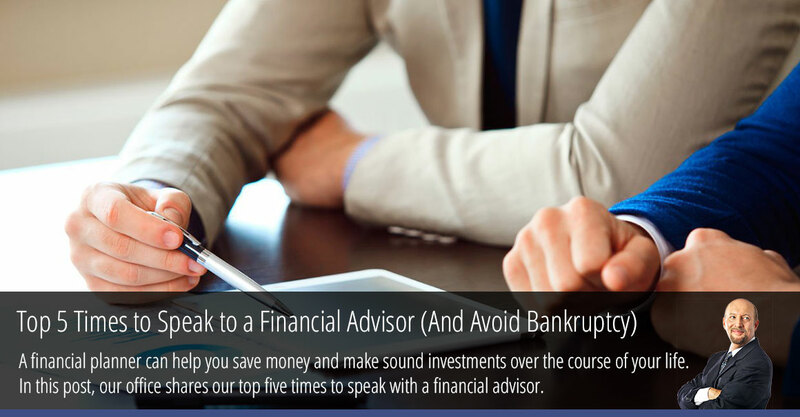 In this post, our office shares our top five times to speak with a financial advisor. Working with a financial expert during these important times can help make your money work harder for you, and help you dodge an unnecessary bankruptcy filing. Unexpected medical bills. Being laid off from work. A sudden need for money can lead people to seek a quick source of cash. Online lending services are often eager to fulfill this desperate need, offering speedy loans without a credit check. But these loans often come with a wide array of consequences, including as high interest rates, hidden extra fees, and contracts that are meant to drag out payments. 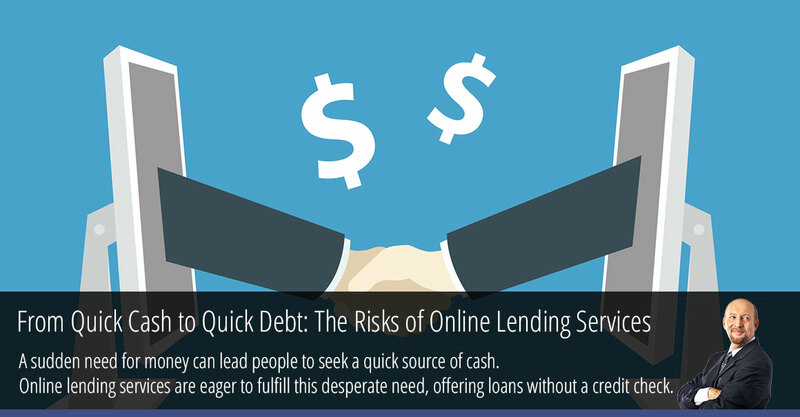 Our office recently began advising clients about the dangers of online lending companies and possible red flags. Let’s take a look at some common tactics these companies use. When you hear about student loans and bankruptcy, it’s usually the student who is filing for bankruptcy protection. Not so in the case of ITT Education Services. 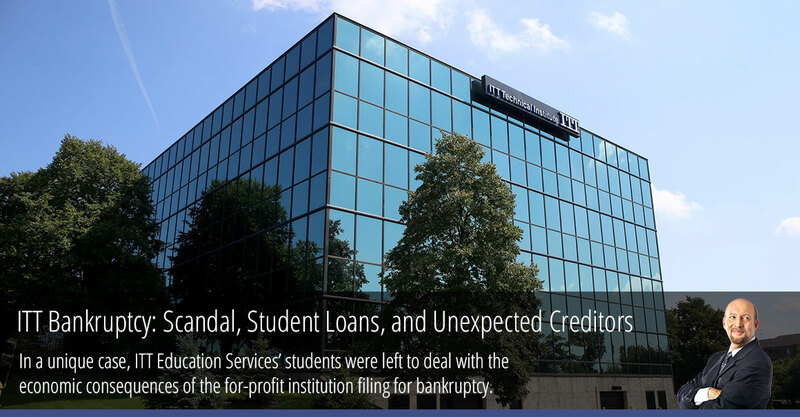 This time it was the for-profit school filing for bankruptcy, and its students were left to deal with the economic consequences. Looking into the ITT case brings up several key issues concerning bankruptcy, such as managing with student loans, determining creditors, and establishing assets. An article by The Washington Post explained the students’ struggle to become creditors in the company’s bankruptcy, and in this post we look into some of the details of this unique case. As 2016 comes to a close, “Trump” is clearly the word of the year. But while global issues and politics are at the top of the headlines, financial matters at home should be the key issue for families going into 2017. 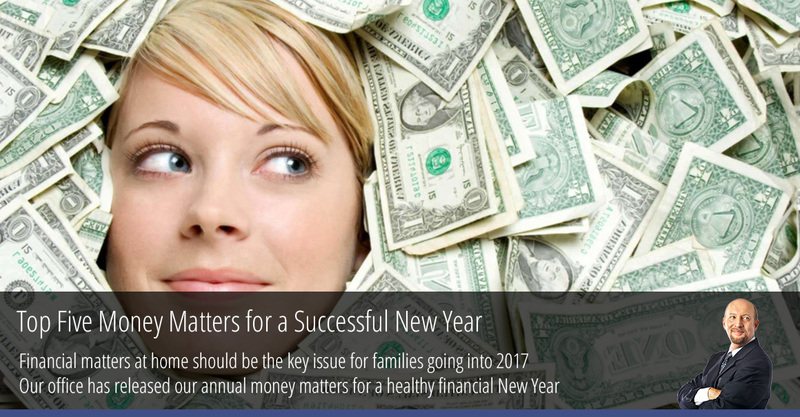 So as we head into the New Year, our office has released our annual money matters for a healthy financial New Year. We’ve been releasing financial recaps over the last five years. Last year’s blog post detailed the Top 10 Money Matters of 2016, so this year we’re culling it down to five. Take these resolutions with you into 2017 for a quick, easy financial guide. The financial undoing of the city of Detroit has truly defined how cities deal with their finances in the face of a citywide bankruptcy. 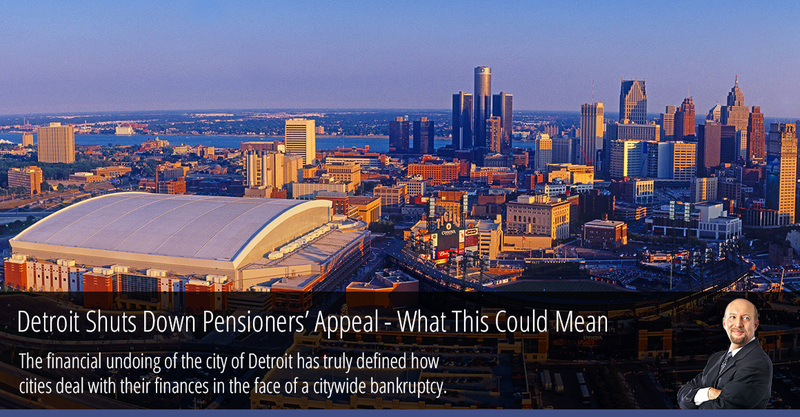 On Monday, a federal appeals court rejected claims set forth by city retirees that their pensions were unethically slashed in order to help wrench the city out of its bankruptcy, the largest in U.S. municipal history. We have been following this chain of events for several years, looking into its proceedings and how they may affect future bankruptcy cases throughout the country and in New York. With the first 2016 presidential debate over and the U.S. presidential campaign coverage reaching a fever pitch, a wide range of personal topics about both major party candidates have been covered in the news. 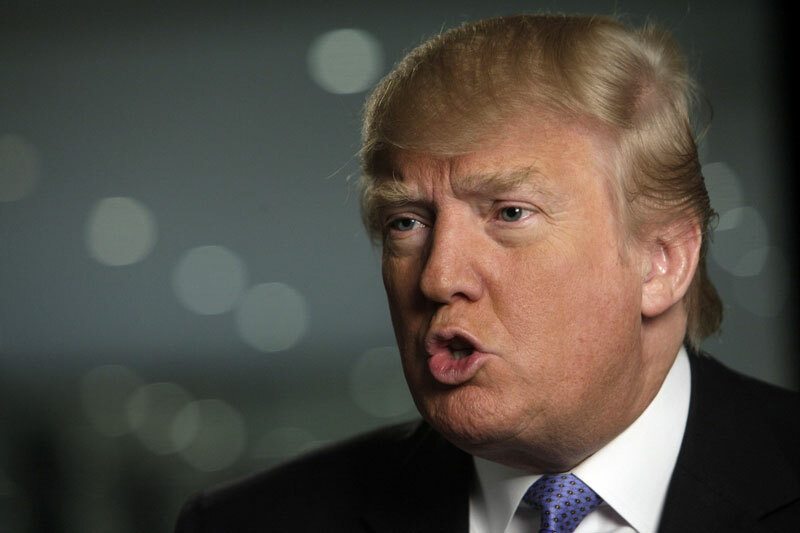 One such theme is Donald Trump’s various bankruptcies throughout his years as a businessman. His adversaries call them failures, while those in the Trump camp call them a drop in the bucket compared to his other successful businesses.